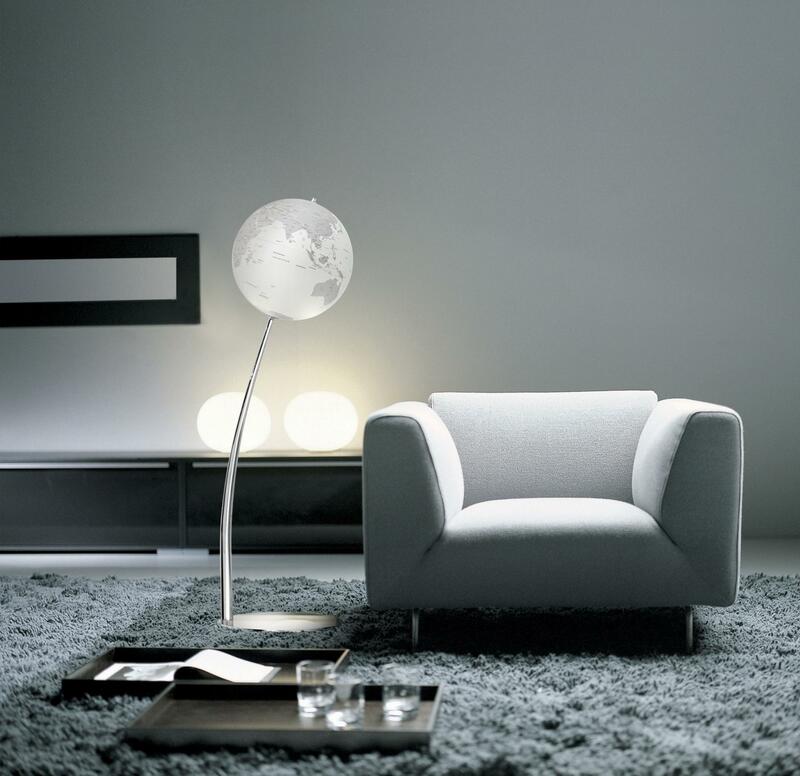 Created by Enrico Franzolini in 1997 Gilda is available in two versions. 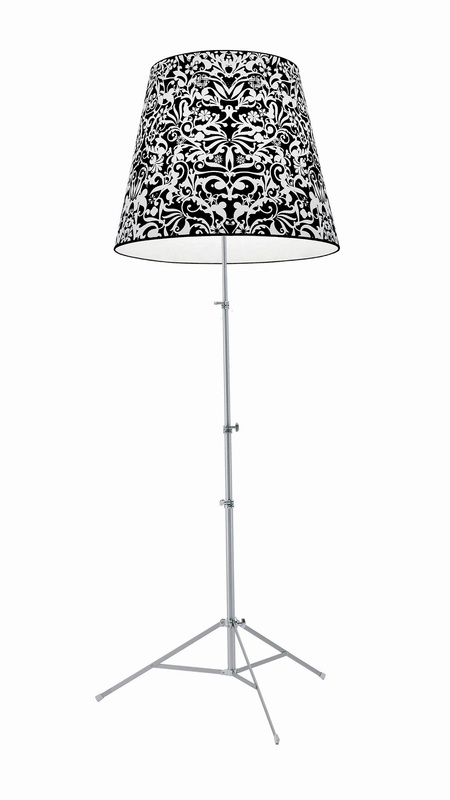 The Floor version stands on an extensible anodized aluminum tripod with natural finishing. 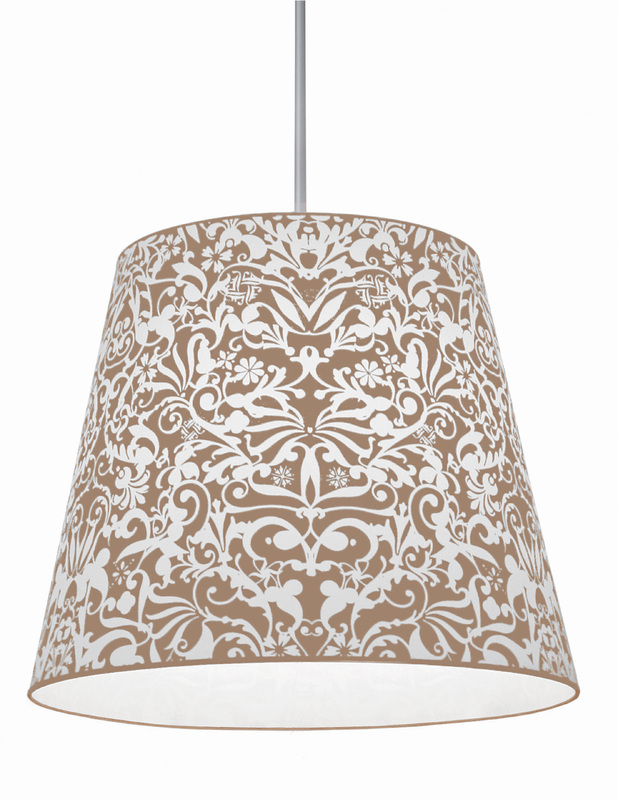 The pendant version is fitted on a telescopic rod with max. 500 mm drop (features a fitting for attachment to the ceiling). 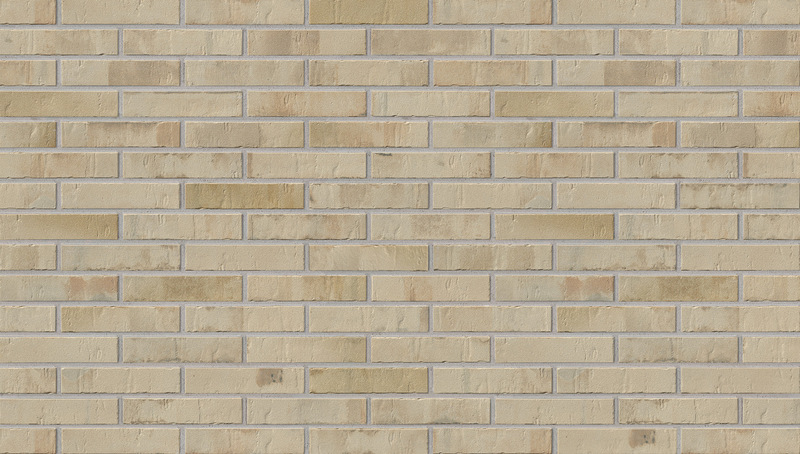 It is characterized by a generous size shade. 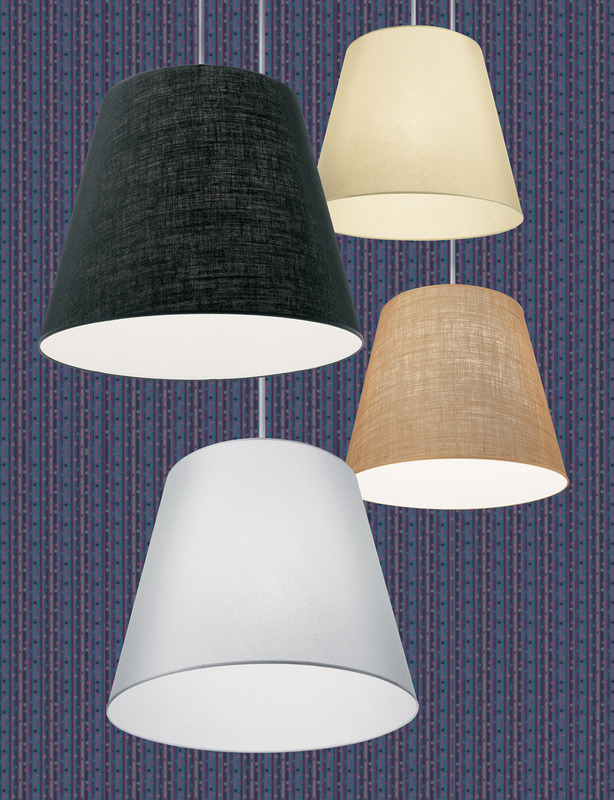 Pallucco presents in 2008 the Organic line, focusing on natural fibers and proposing Gilda, Floor and Pendant, in Jute with new colors White, Yellow Saffron and Ruby Red following the existing Black and Natural. 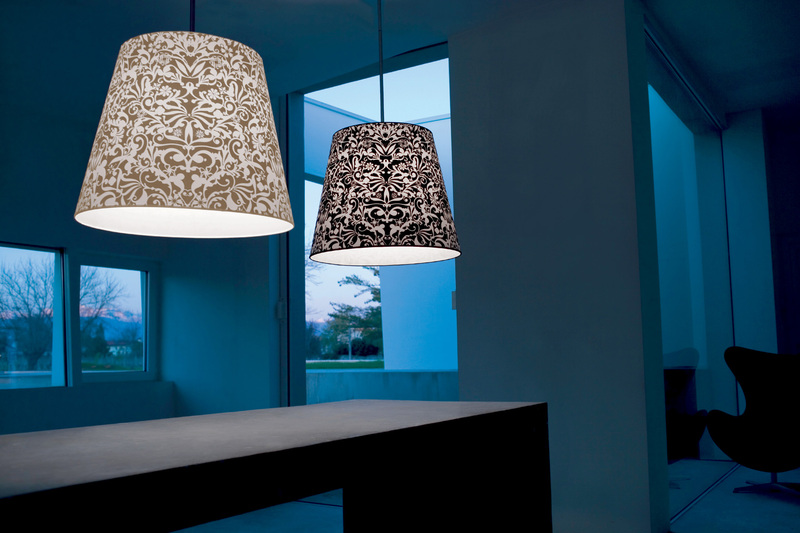 Gilda is available also in white or ivory synthetic parchment and Ornaments version fireproof white cotton shade embellished with the decorative pattern created for Pallucco by Studio Out, which comes in black and beige. 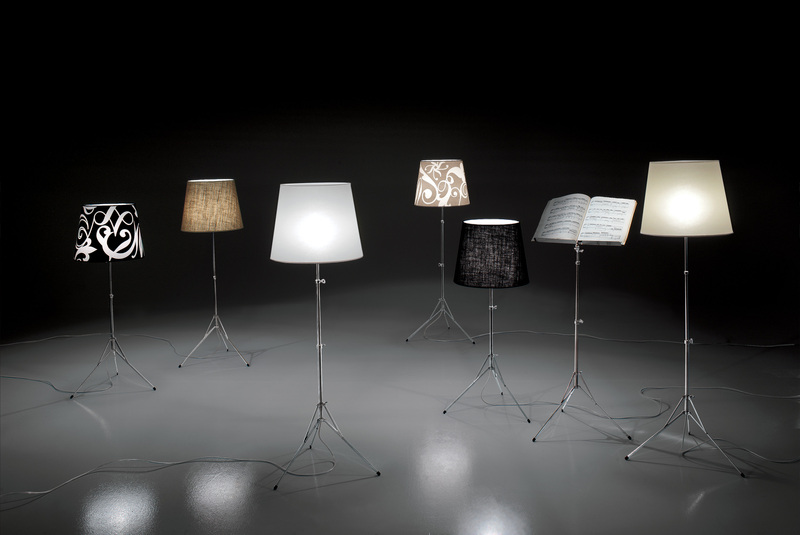 The floor lamp is equipped with a dimmer and 250W halogen light bulb with E27 fitting in the 230V version, while the incandescent 200W Type A bulb, connection/fitting E26 for the 110V version. The pendant lamp is equipped with a 150W halogen bulb with E27 fitting in the 230V version, while the incandescent 150W type A bulb, fitting E26 for the 110V version.